Japanese denim can be recognized by several characteristics. Take the fabric for example; seeing a hairy or ‘slubby’ denim, probably means that it has originated from Japan. The stiffness of the fabric and even the smell of the denim also have a distinct Japanese ‘feel’. Another characteristic from the consumer’s perspective, is that Japanese denim is often more expensive to buy, compared to those which originate from other countries. The reasons for this include the impact of smaller scale production, expensive labor in Japan and a higher quality of the fabric. As with most things in life – you pay more for a higher quality product! However, when we look at Japan Blue Jeans, this can be seen as the exception when it comes to price point. Japan Blue already offer a pair of jeans made from Japanese fabric for only €139, without cutting back on quality. Read on to find out more. 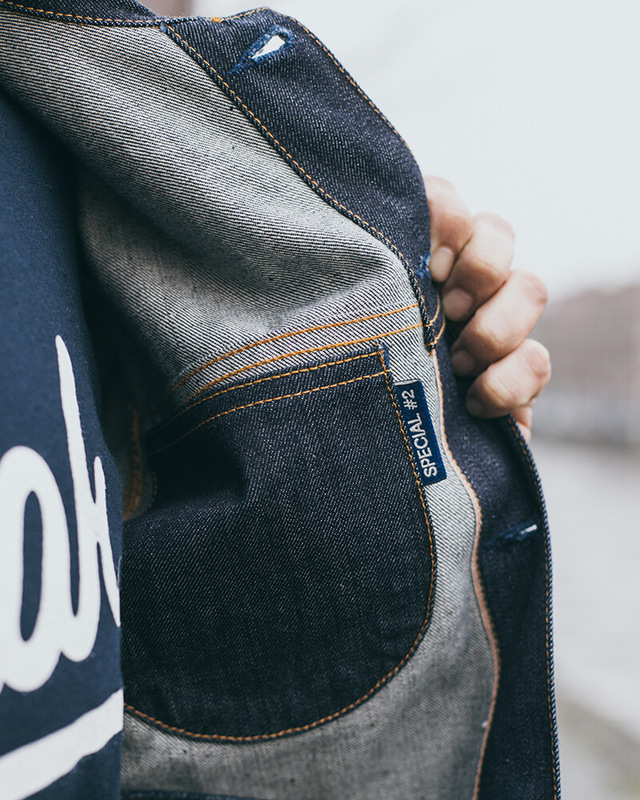 For Japan Blue, focusing on the basics of denim doesn’t result in a lack of quality. In contrast, the quality of the materials as well as the manufacturing process are undeniably good. This approach also doesn’t impact on the branding and ‘details’ of Japan Blue jeans. 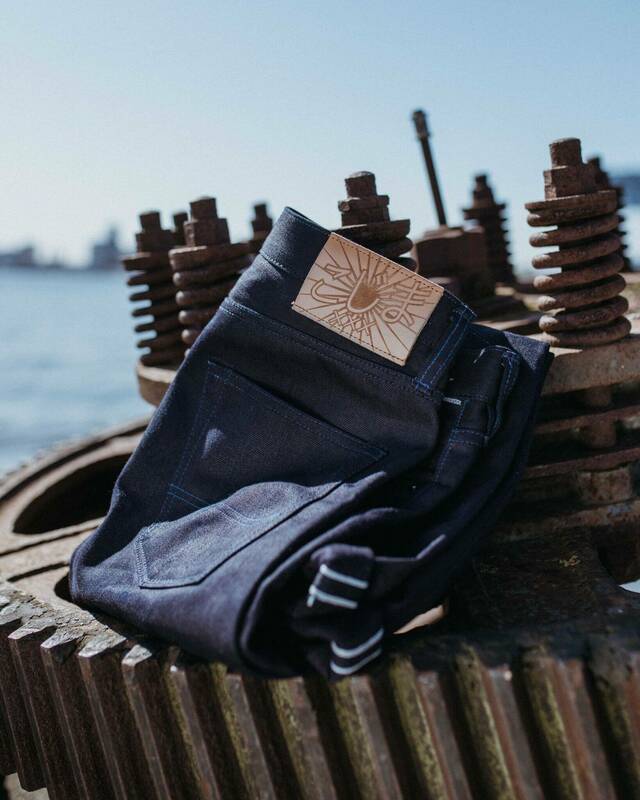 All jeans feature branded buttons and rivets, unique selvedge ID’s, and a nicely designed signature stitch. Japan Blue Jeans originates from the Japan Blue Company, which originally started as a weaving company. 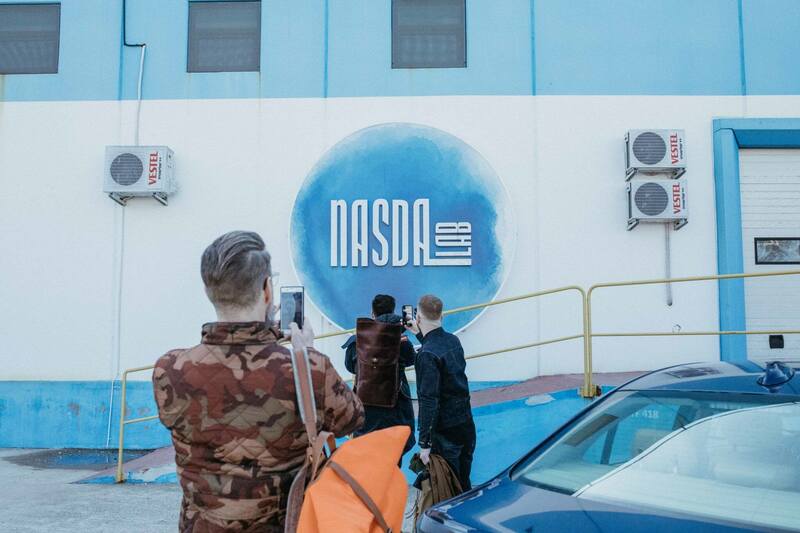 The company have been making denim for decades and they can be credited as being one of the companies that took Japanese denim to the next level. One key component of this is that they are able to design and produce fabric in their own facilities. Because of this, it can be argued that they are producing some of the best fabrics on the market. 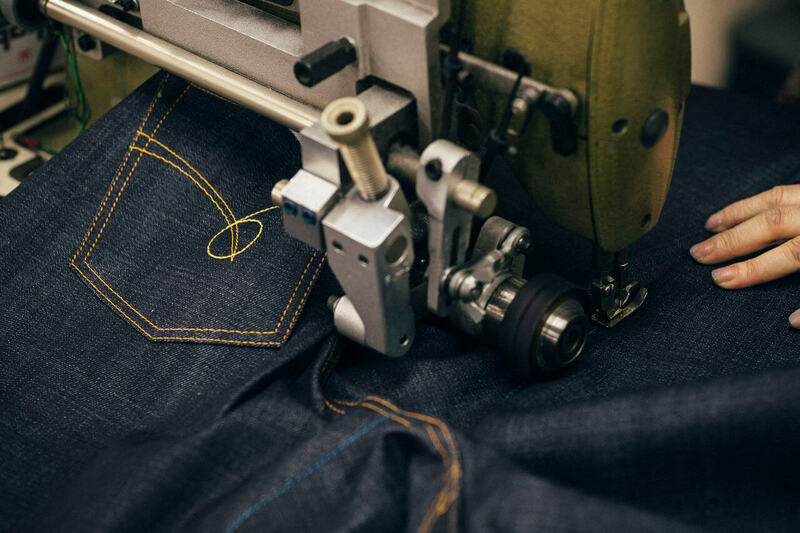 In 2012, Japan Blue Jeans was brought to life in order to showcase the capabilities of the Japan Blue Company and their ability to create some of the finest fabrics in the world. Even though Japan Blue produce their fabrics ‘in house’, many steps still need to be taken to ensure that the finished product is of a high standard. Many of these steps are taken within their own factories, or occasionally at a befriended factory. The brand is also able to offer these services to other brands, with a margin of profit of course. 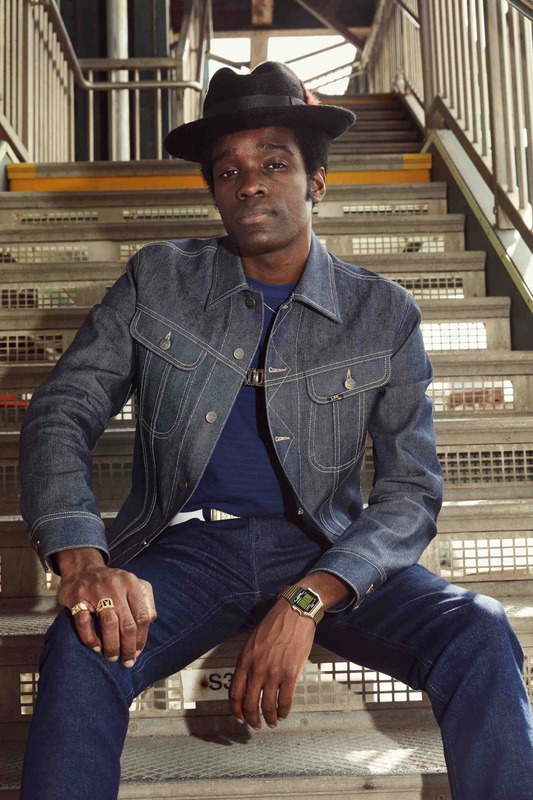 So it’s quite possible that some of the Japanese denim you have come to know, love and wear, has been produced by Japan Blue, even if the jeans bear the branding of another company. But what makes Japan Blue Jeans distinct and unique in what is a flooded market, is their commitment to quality, transparent manufacturing processes and keeping their denim affordable. 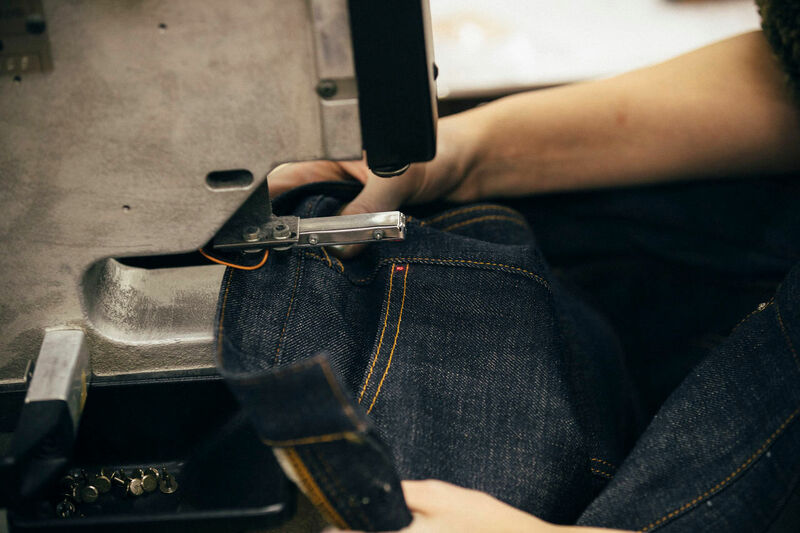 This is how Japan Blue Jeans manages to sell high-quality jeans from only €139.